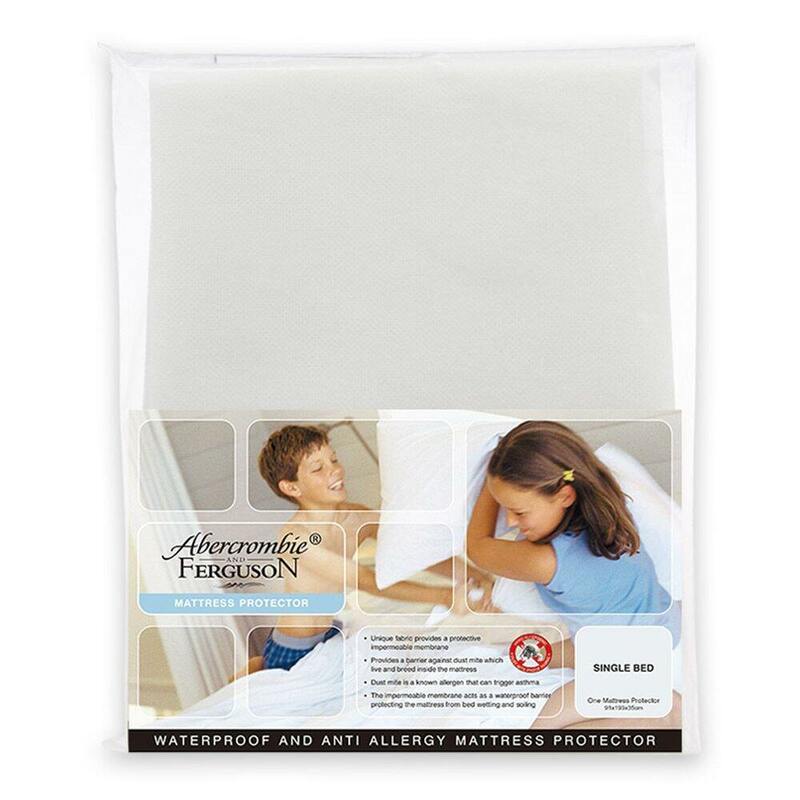 The Abercrombie & Ferguson Waterproof Mattress Protector is waterproof and dust mist proof. 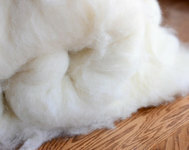 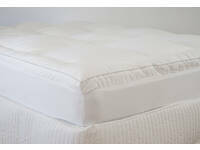 Breathable spun-bonded non-woven fabric (German machine quality) is fully fitted hypoallergenic benefits. 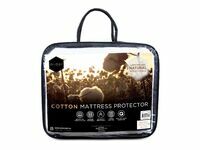 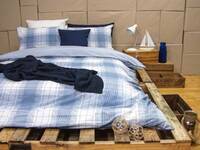 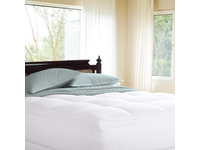 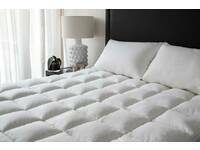 With a fully elasticated skirt, this mattress protector is very easy to fit your bed. 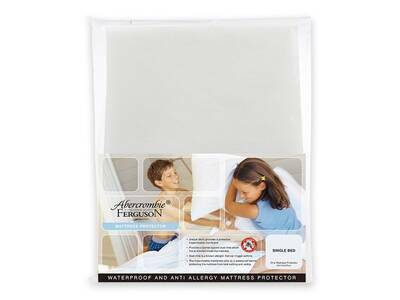 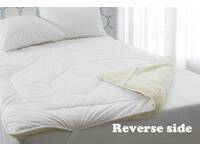 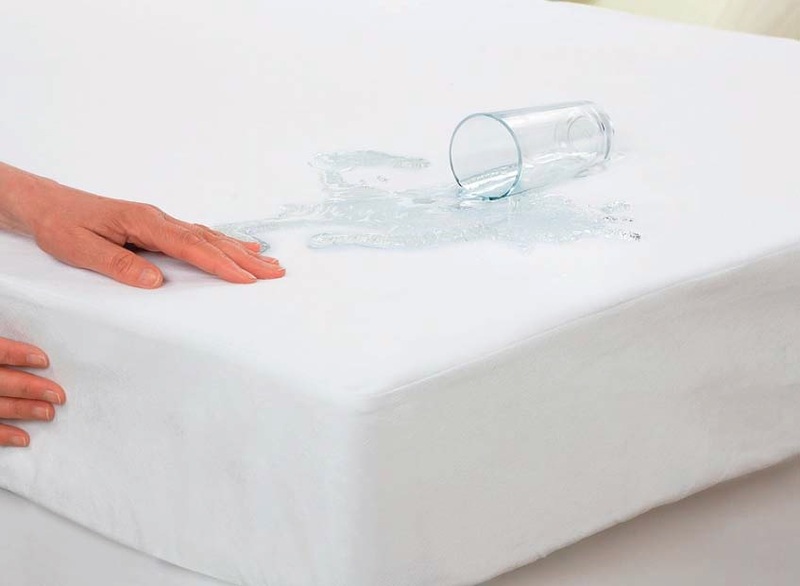 The Abercrombie & Ferguson Waterproof Mattress Protector is very easy to care due to it is machine washable feature.